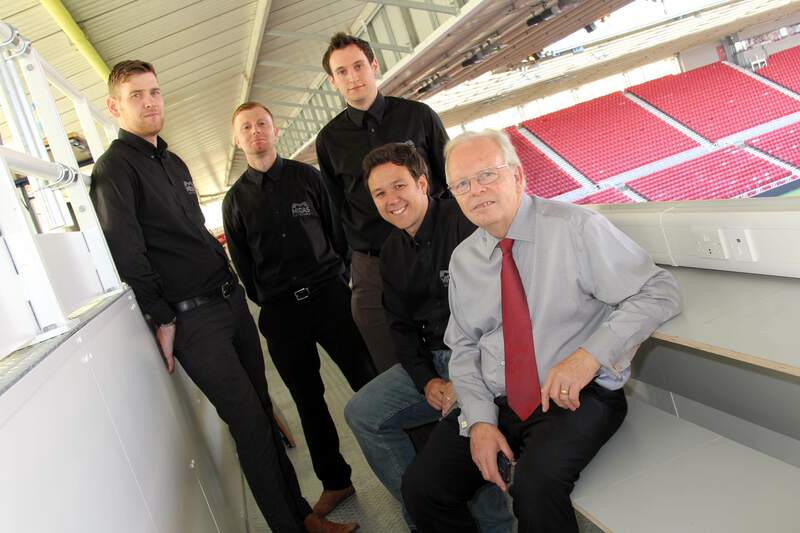 Teesside cladding firm Midas is set to achieve its goal of a record £5 million turnover after sealing a series of major deals – including work to ensure the Riverside Stadium was ready for Middlesbrough Football Club’s long-awaited return to the Premier League. The Middlesbrough firm, which is set to achieve 20% growth on 2015, spent the summer carrying out ground improvement work at the Riverside Stadium worth £300,000 as Boro prepared for their first Premier League season for seven years. The Midas team installed the cladding for a new external staircase tower that provides members of the media access to the Riverside’s new TV studios in the south-east corner of the stadium as well as cladding the stadium’s new East Stand TV gantry. They also carried out work on the new team dug-outs, refurbished the faschia that runs around the stadium above all turnstiles and played a part in preparing the football club’s new 70-seat press conference facility and media working area in the ground’s West Stand. Based on Riverside Industrial Estate, next door to MFC chairman Steve Gibson’s firm, Bulkhaul, blue chip Midas clients include PD Ports, AV Dawson and Sembcorp. Managing director Martin Gilbey is understandably proud that Midas has worked on such important projects at such a crucial time for the club he and many of the firm’s staff support. 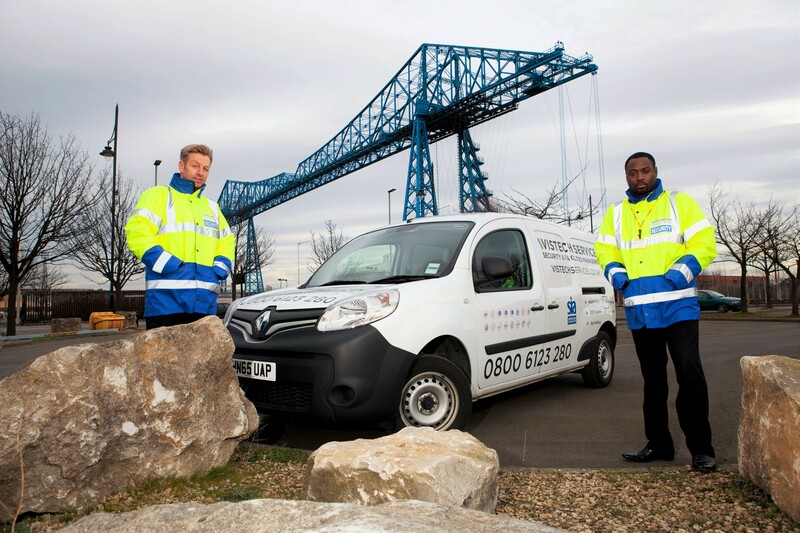 Gilbey said: “It’s been such an exciting time to be carrying out work for Middlesbrough FC and we’re particularly proud that they have shown such faith in us as a local contractor to carry out first class work to what was a tight deadline to ensure everything was in place for the start of the new season. “Midas has supported the club over the years, most recently as Official Corporate Partners, and when the time has come to support local businesses they have shown great loyalty by providing work to companies such as ours when they might have gone to big contractors in London. “We couldn’t be more proud to have played a role in the physical infrastructure of something that’s such a big part not only of my life but of the vast majority of the staff and Midas itself. Gilbey said the Boro work and other recent contract wins would be a “springboard” to more success. 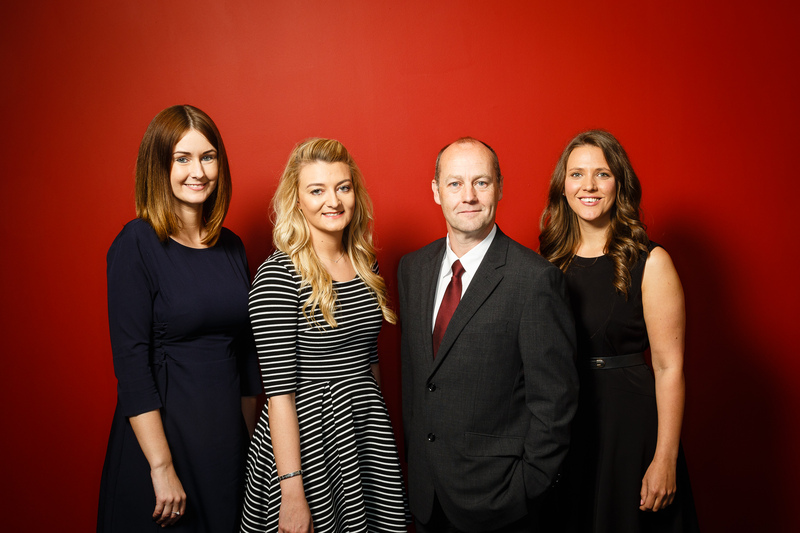 Now, having increased their workforce to 65 with the recruitment of 15 more staff over the past 12 months, the firm is looking to recruit more staff – if it can find the right people. Gilbey explained: “Through a customer-focused culture centred on quality, service and safety, Midas is revolutionising the cladding industry. We’ve also spent the last three years working on our business model, building a team to ensure the business is run in the right way. “Further growth is subject to attracting the best people. Our industry isn’t renowned for its commitment to health and safety, but a culture based on outstanding safety practices and customer focus is all our staff have ever known. “If I could double our staff numbers whilst retaining our outstanding quality levels the business is out there for us to double our turnover too, but getting the right people is an ongoing challenge. We always have our eyes open for the best people but finding them is a challenge I think we share with many other Teesside companies. “But I’m very excited about the future of Midas. We now have a growing band of regular customers, as well as a reliable supply chain, who believe in what we are doing and share our values. I’ve always believed in our strategy but others are now embracing it and things are starting to happen for us at a much quicker rate than I had dared to hope. Our business model has previously been a theory but we’re now seeing results in terms of increased turnover.